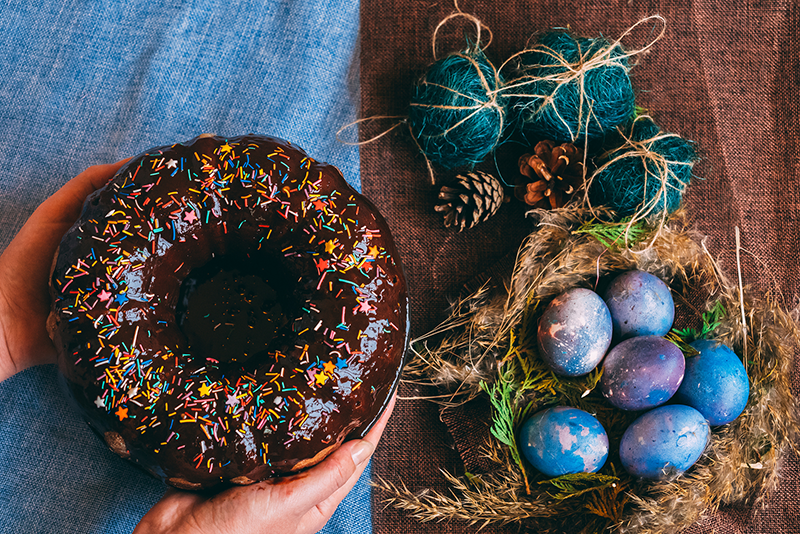 If you’ve got an event coming up and a lot of people to feed this Easter, then now is the perfect time to start planning. 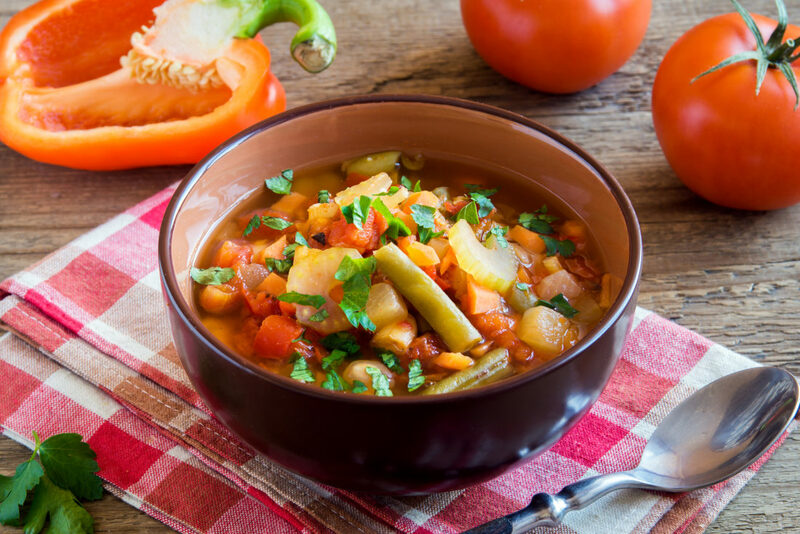 A recent survey revealed that 1.5 million people in the UK are intending to make the switch to a meat-free diet by 2020. 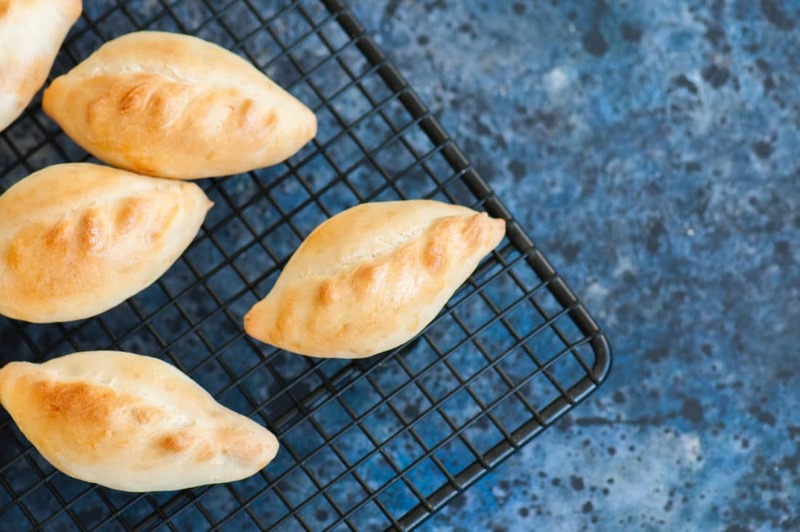 When Is A Cornish Pasty Not A Cornish Pasty? When It’s Vegan! Sam Grady, who owns a local bakery in St Agnes, seems to irritated a few of the locals in Cornwall by creating a vegan Cornish pasty!